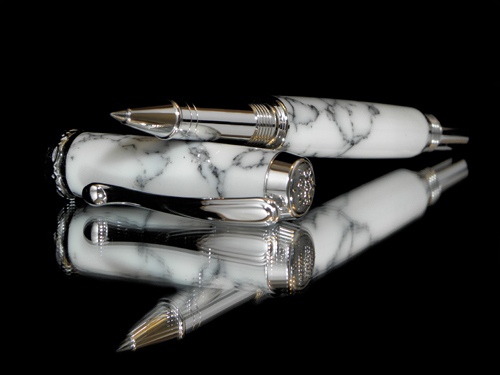 Sant' Angelo pens are the perfect luxury gift. - Souvenir for the Best Man. - Souvenir for the Father of the Groom. - Souvenir for the Father of the Bride. 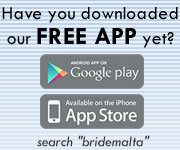 - Anyone else helping with your Wedding Preparations. 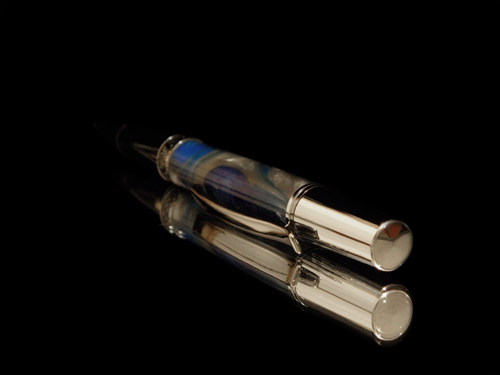 Sant' Angelo Pens are exclusive and exquisite hand made writing instruments from the mythical and exciting island nation of Malta in the heart of the Mediterranean. 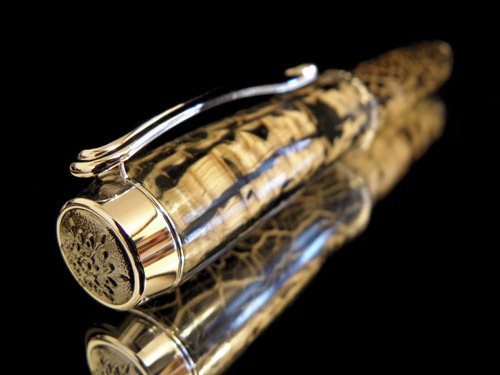 We produce truly unique and beautiful pens from the best materials available. 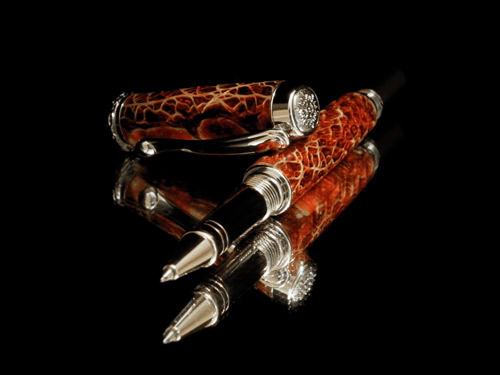 As no wood carries the same vein and no stone carries the same lines, no Sant' Angelo pen is the same. There are numerous types of materials from which our pens are made such as various types of wood, acrylics, tru-stone, horn, antler and more. We use only handpicked pieces of the best materials available, the selection of which determines the final design, look and feel of the pen''s body. Hardware is needed to create a pen and we use only the absolute best. The combinations and types of designs are endless - Gold plated, silver plated, solid sterling silver, satin copper, bright copper, platinum, chrome, titanium, black titanium, carved or not carved and much more. 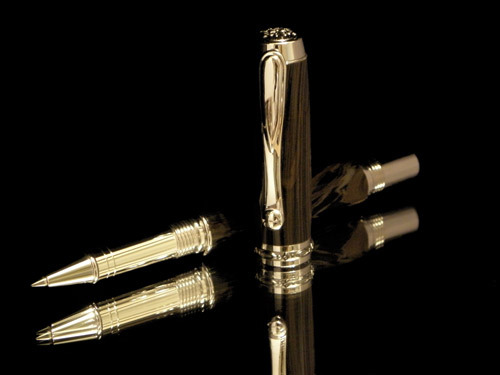 The pen''s unique body and it''s luxurious metal hardware is thus married to artisan internal workings that produce the finest writing. The choice may be ballpoint, rollerball, fountain pen, push pencil or any other type of pen. We work exclusively with hand-picked pieces of the most luxurious materials available. This page has been visited 10166 times.